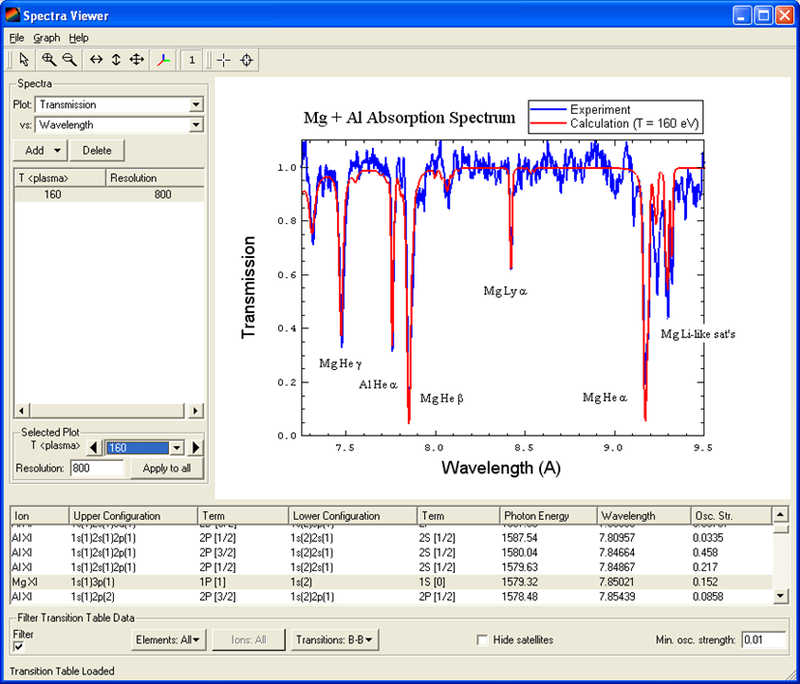 PrismSPECT is a collisional-radiative spectral analysis code designed to simulate the atomic and radiative properties of laboratory and astrophysical plasmas. With PrismSPECT, users can easily investigate how plasma spectral properties change with plasma conditions. For a grid of user-specified plasma conditions, PrismSPECT computes spectral properties (emission and absorption) and ionization properties for LTE and non-LTE plasmas. In designing PrismSPECT, a strong emphasis has been placed on making it easy to use. 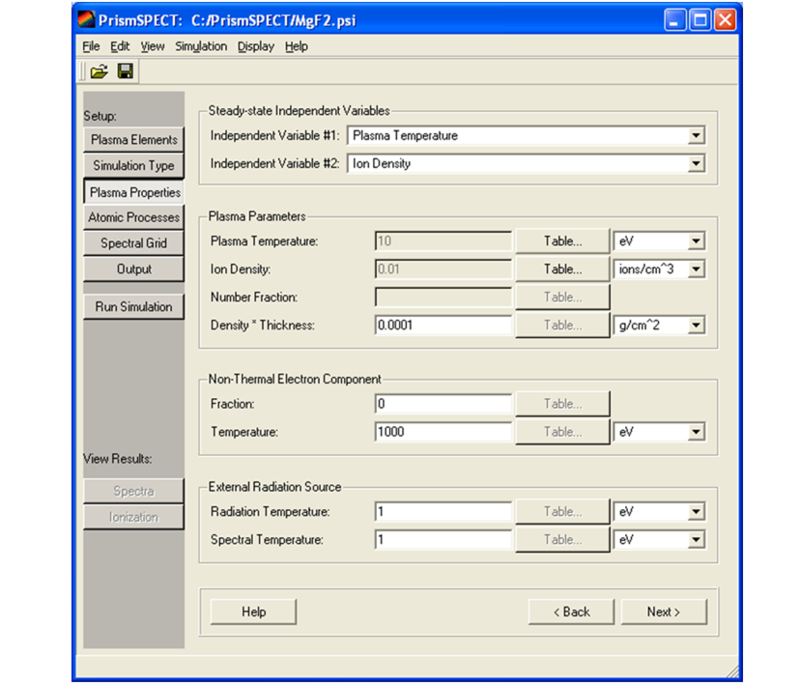 It features a user-friendly graphical interface for setting up problems, monitoring the progress of simulations, and viewing results.